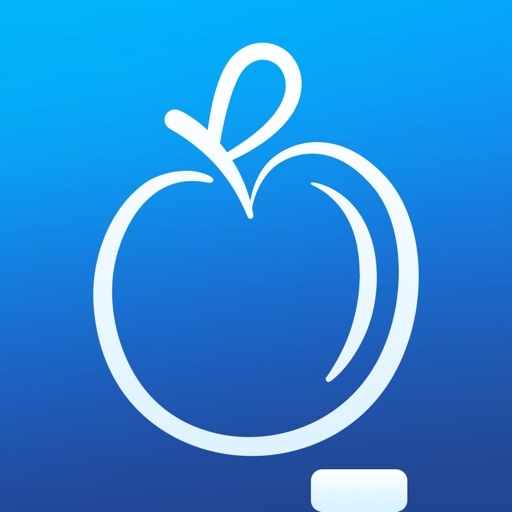 Download iStudiez Pro Legendary Planner free via AppsHawk. 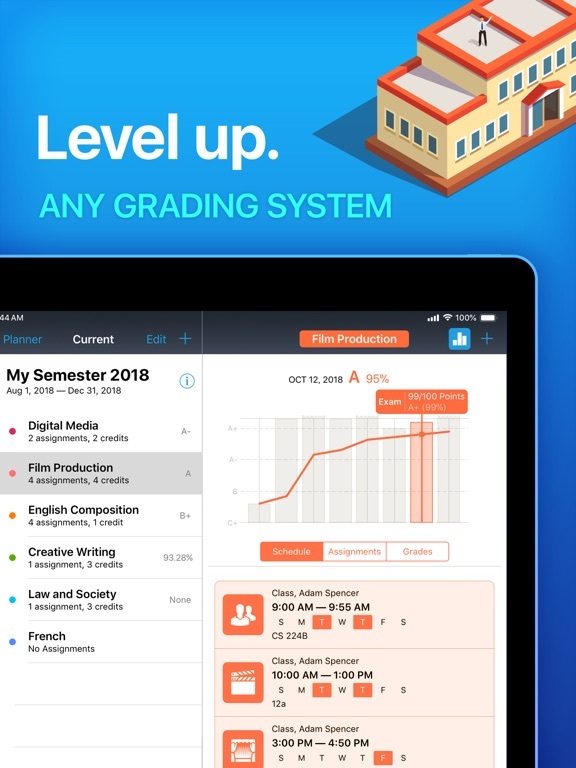 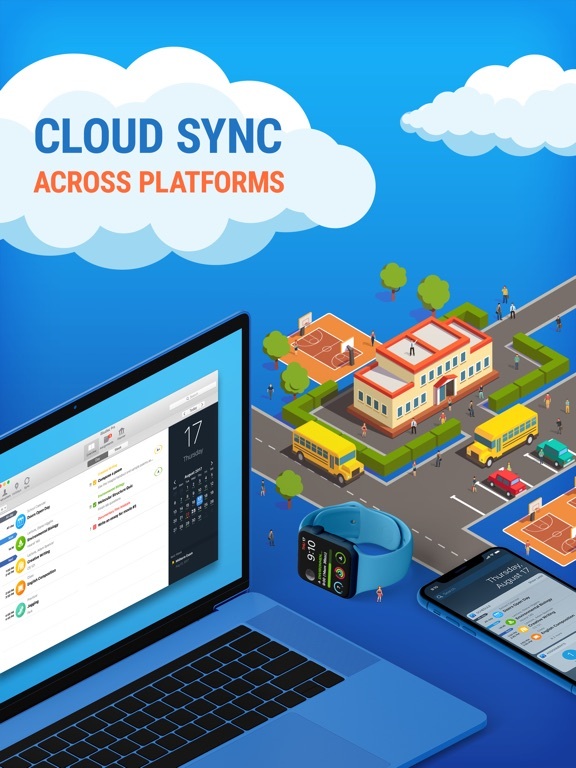 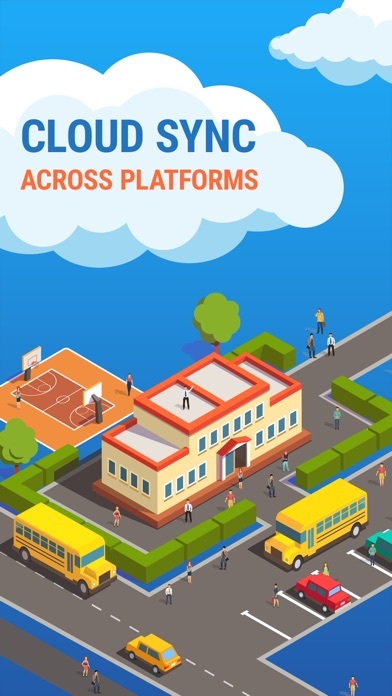 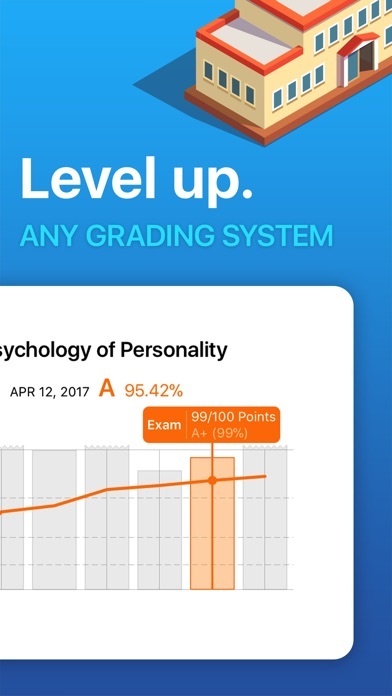 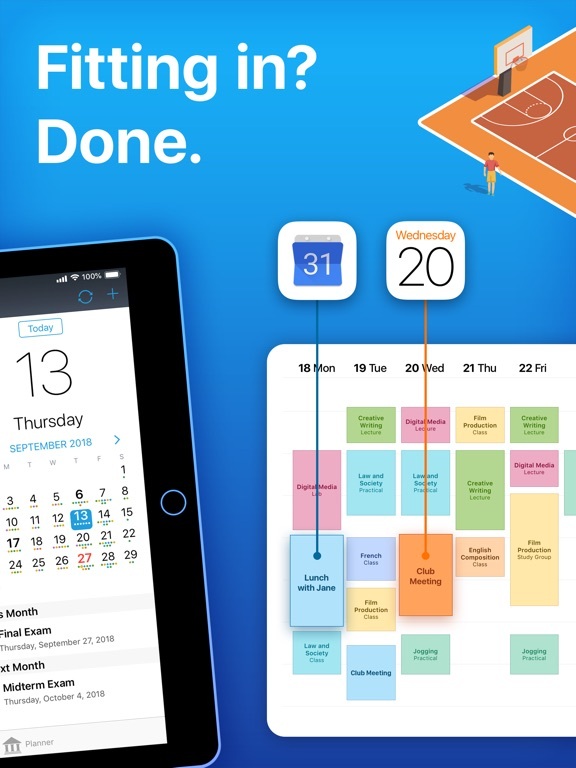 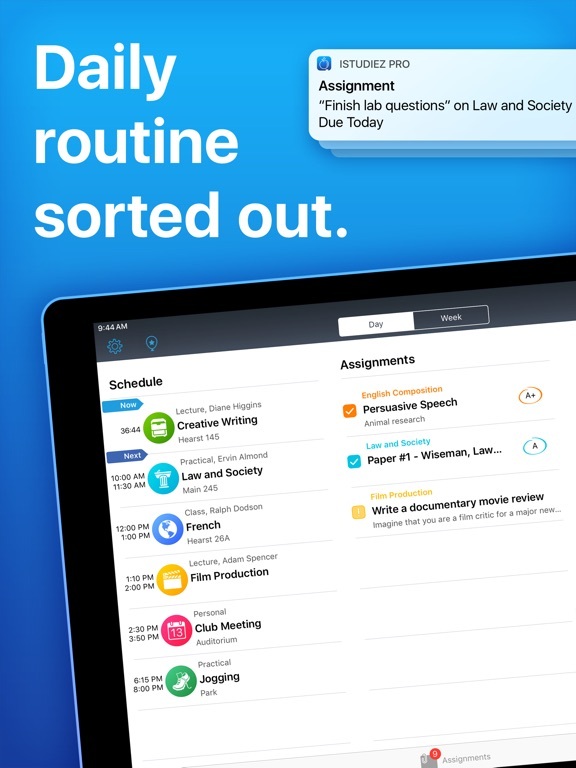 This is one of the apps youâ€™ll really USE in your daily school life. 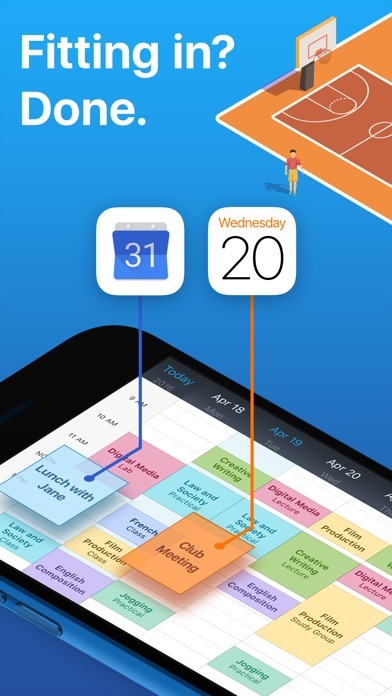 The main Today view updates your current schedule in the real-time mode. 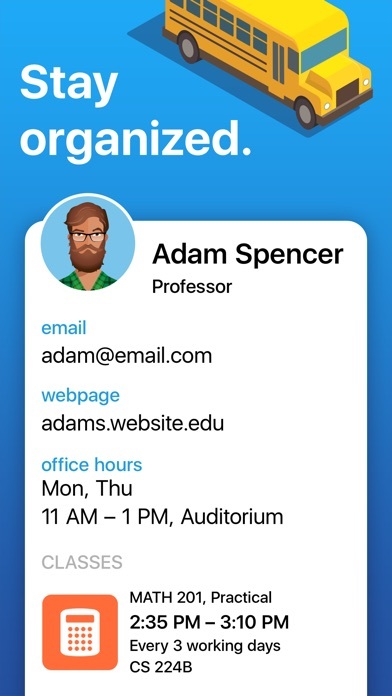 Youâ€™ll see online classes, regular schedule, due assignments and even past classes if you need to do some nostalgia. 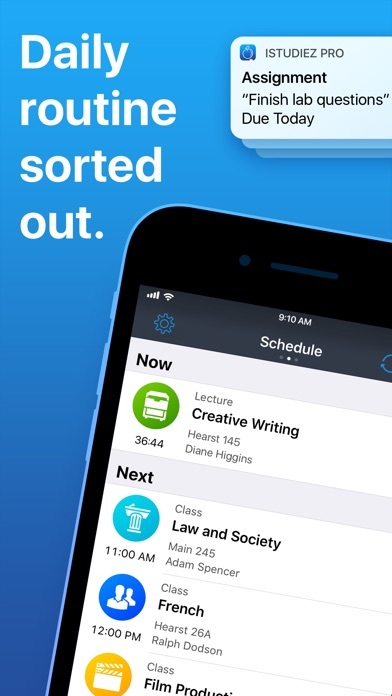 More to it: you can set up your â€œtick tick time to prepare to your exams!â€ alert, allowing yourself to plan your own comfortable time to study.